A sincere thank you to the 153 talented contributors to the first-ever Pink Chalk Fabrics Handmade with Love Holiday Tutorial Contest. Wow! This will most definitely be an annual event for us so start planning for 2012! Congratulations to Erin Erickson of Dog Under My Desk, winner of the Hello Kitty Sewing Machine and a $100 Pink Chalk Fabrics Gift Certificate. 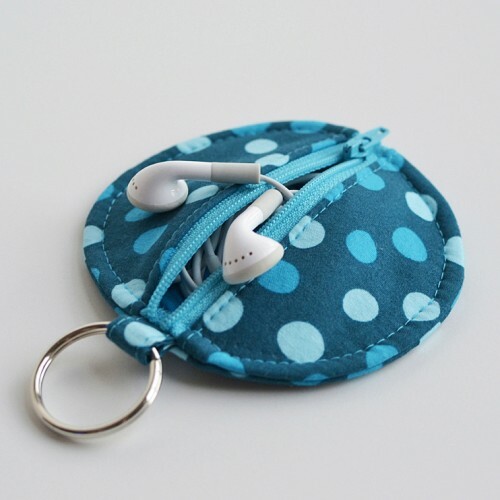 Erin’s Circle Zip Earbud Pouch took first place in the category of Gifts for Friends and was the top vote getter across all categories. 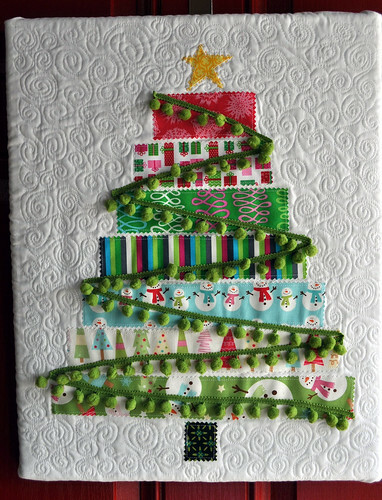 The remaining 12 finalists all receive a $20 gift certificate to Pink Chalk Fabrics. 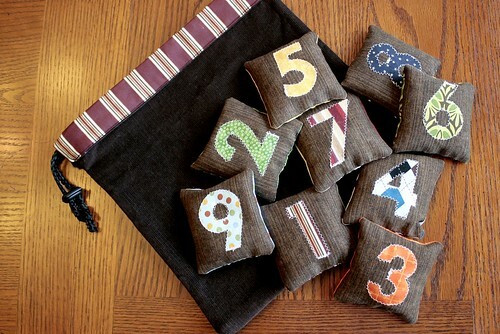 All 153 entries can be viewed on the Handmade with Love 2011 linky page.